Just three miles from downtown Pittsburgh offering great amenities. Conveniently located to downtown Pittsburgh, Carnegie Museum, PNC Park, Heinz Field, and Pittsburgh Zoo. 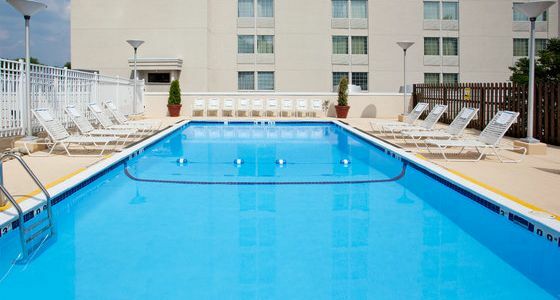 Located close to several Pittsburgh-area sports arenas including Heinz Field, PNC Park, and the Mellon Arena. 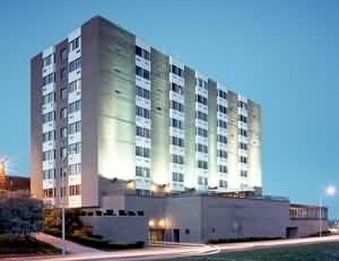 This Pittsburgh Marriott Hotel is in the heart of the Cultural District and conveniently located. Southwest Vacations has activities, tours, and attractions to add to your vacation. View all of your options in the Things to Do section during the booking process. With a past built by steel and coal, Pittsburg has come a long way in transforming into a wonderful vacation destination. Head down to The Waterfront Complex for a day of shopping, dining, and fun at the waterpark. Sports enthusiasts can catch a live event from one of many professional teams and history buffs can check out the Fort Pitt Museum and the antique cable car at Duquesne Incline. For a truly unique experience, head out to Frank Lloyd Wright’s Fallingwater.